Growing up, your mom was basically like your personal assistant: cleaning every nook and cranny of the house; organizing each day’s events; taking all the kids from school to home and back to school for band practice; making breakfast, lunch and dinner; and everything in-between. Her priority was — and has always been — you. 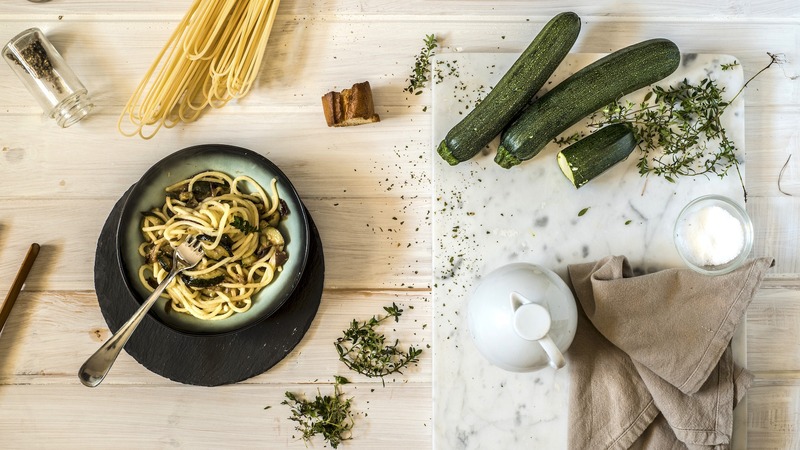 So this Mother’s Day, return the favor with a delicious, healthy home-cooked meal. And for all the vegan moms out there, we know it can be a slight challenge to find super-tasty, meat-free, dairy-free recipes she’ll love. But it’s possible, and they’re definitely out there. We’ve rounded up 15 vegan recipes for Mother’s Day — for breakfast, lunch and dinner. Happy Mother’s Day, and bon appétit! 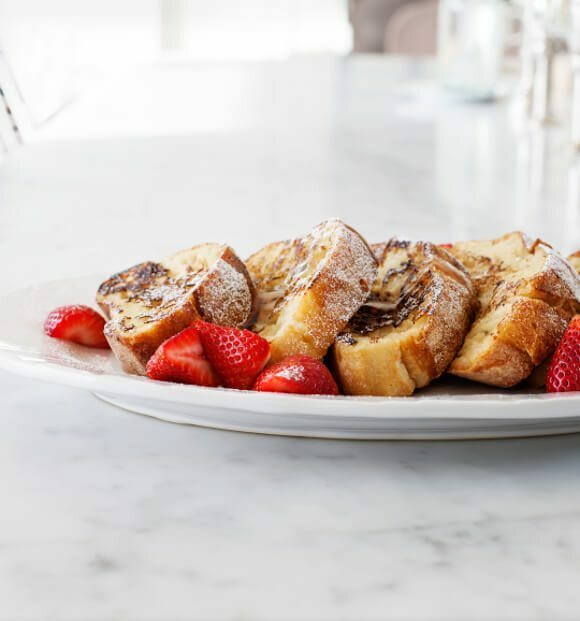 Ciabatta bread soaked in cinnamon almond milk, caked with powdered sugar and drizzled with maple syrup sounds like the perfect way to start the day. 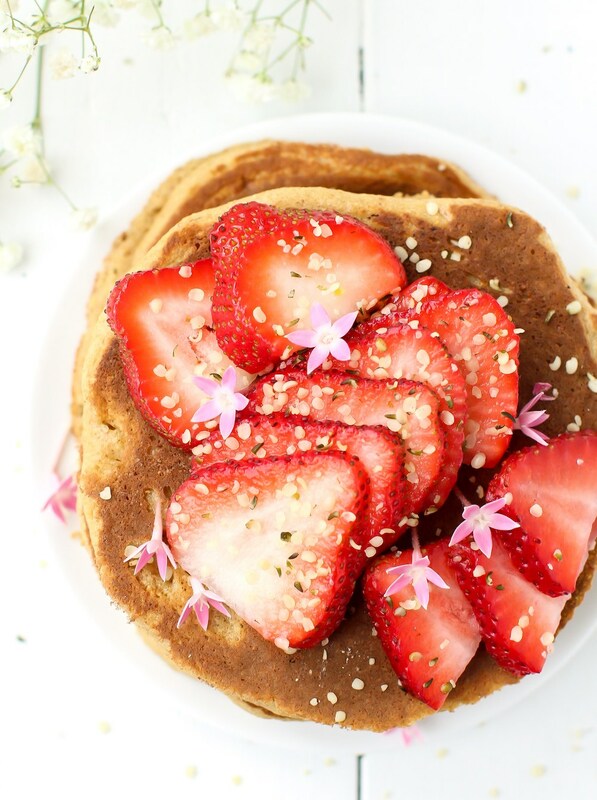 These fluffy vegan pancakes are made without a single banana — or oil, gluten, eggs, almonds, cashews or rice. And yet, they’re still so delicious. 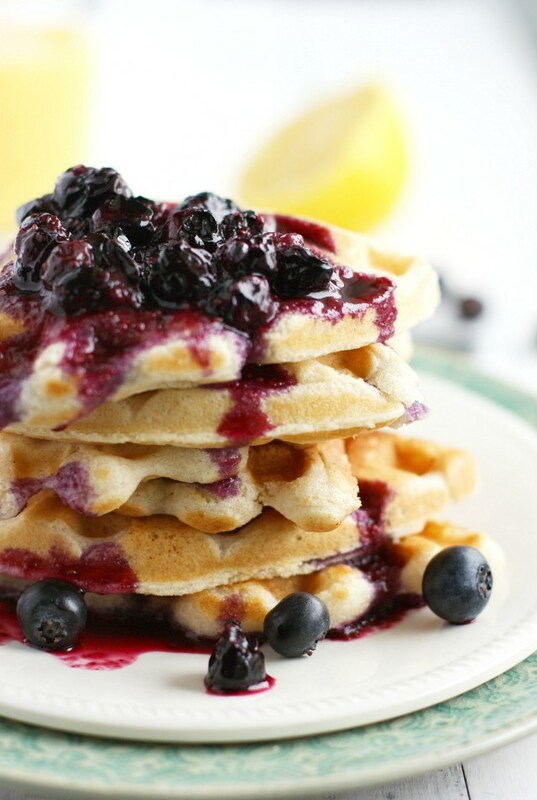 Light and fluffy vegan waffles with a sweet blueberry sauce? Oh, my God. 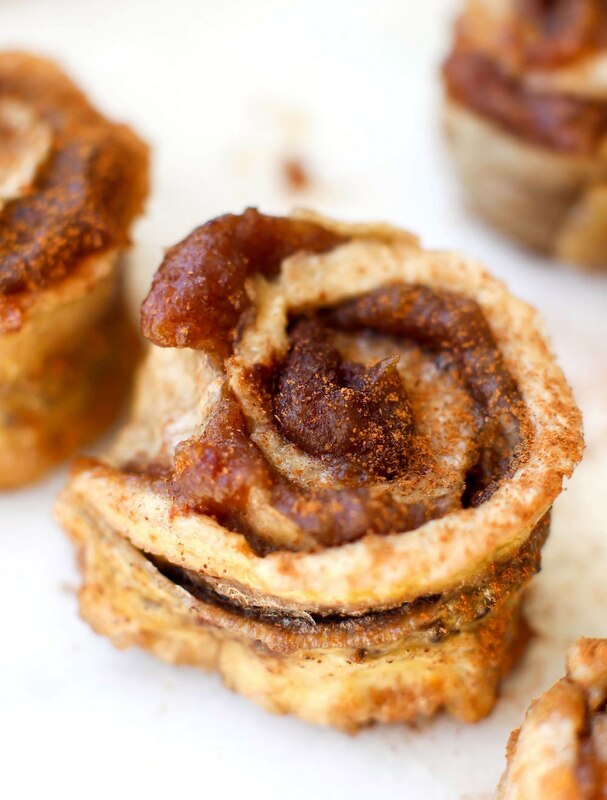 Can you believe these cinnamon rolls are bread-less? They’re made with just three ingredients: bananas, dates and cinnamon. 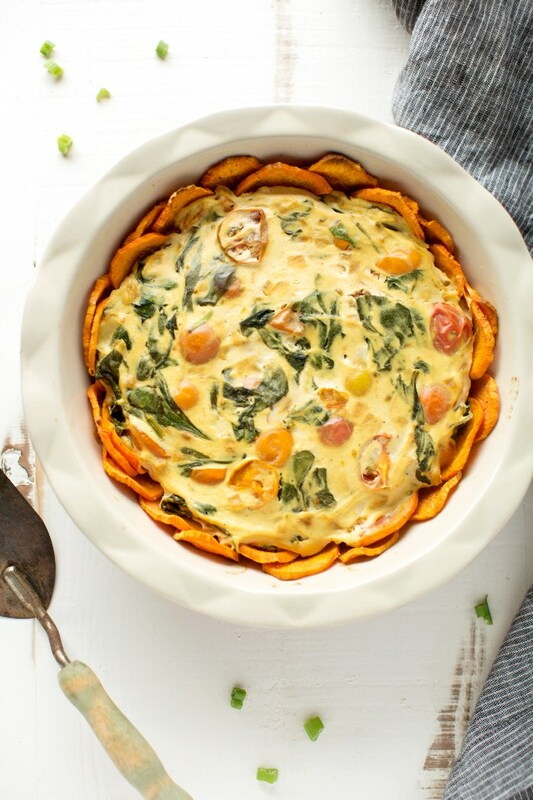 This veggie quiche has a sweet potato base filled with tofu, cherry tomatoes, garlic and sage (among other ingredients) and garnished with green onions. What a dream.